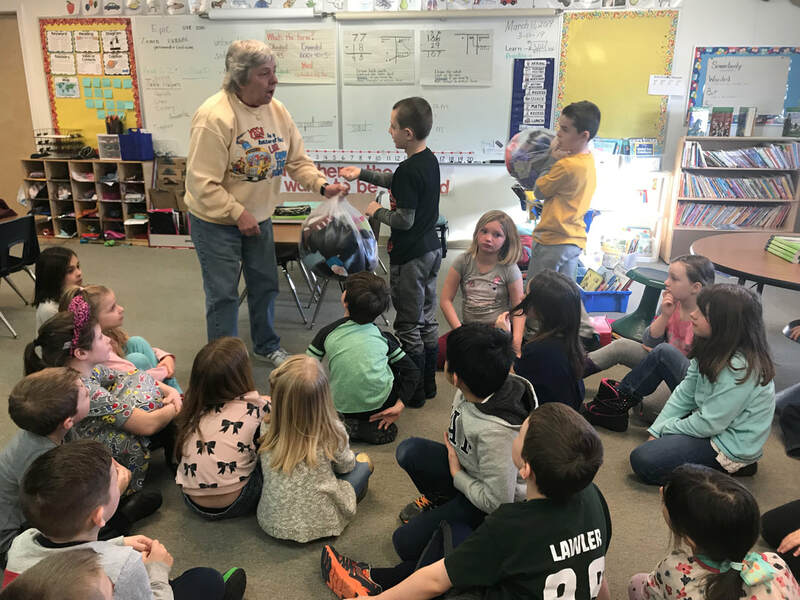 I would like to thank Mrs. Collins and her second grade class, along with Mrs Indorf and her first grade class, at Young School for doing a mitten and hat drive for Open Hands, Open Heart. 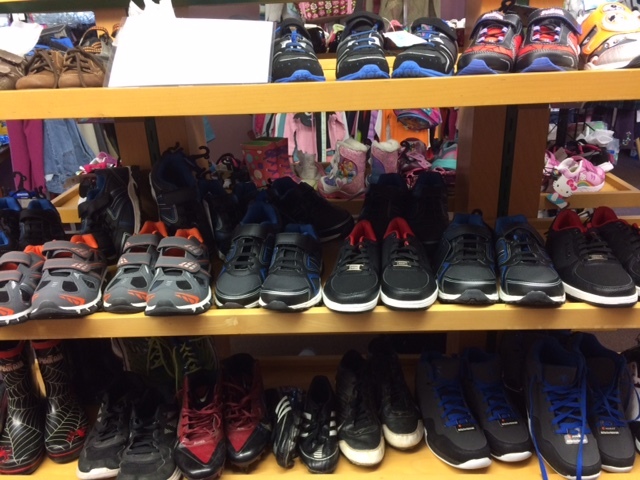 Because of their help, we are well on our way to keeping children warm for the upcoming winter. 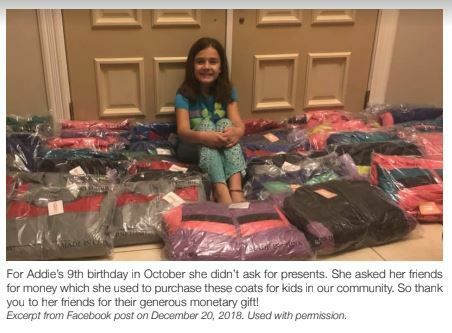 It’s nice to see young people with the spirit of giving. 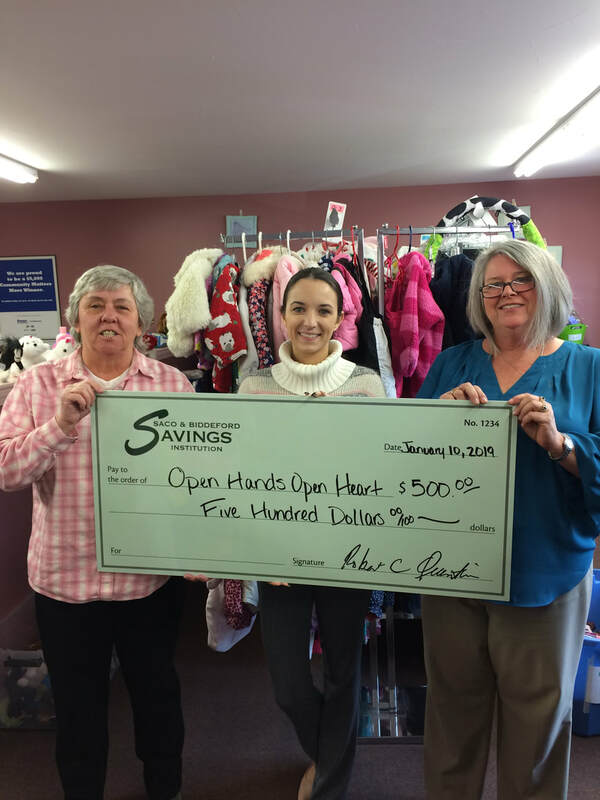 Open Hands, Open Heart would like to get a shoutout to Saco & Biddeford Savings for their generous donation. Thank you Amanda Lutz for bringing this to us. It was nice to finally get to meet you. I would like to give a shout out to all who made it such a success. 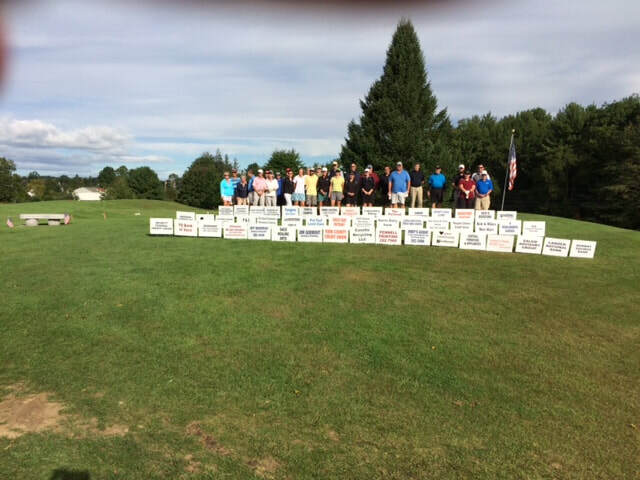 Special thanks to Don Guay who hosted the event at Deep Brook Golf Course, SueEllen Chamberlain for again making our flyers and taking care of registration. To all the volunteers at Open Hands, Open Heart who helped with set up and continental breakfast. Rita Lachance, Faith Litwin, JoAnn Klikier, Chris Littlefield, Jackie Kelley, Betty Germann, Judi Colby, Marcelle Henri, Mike LaRose. To all of our sponsors a very special thank you. Little Footsteps Child Care Center, Saco Bait & Tackle, ECP Digital Services LLC, The Greg & Tina Team, The Thomas Team, Central Furniture & Appliance, Bob & Mike's Mini Mart, Ultimate Window Shade & Blind Co, A Highlanders Garden, Pro-Turf, Grattelo Landscaping, Moody’s Collision, Deering Lumber, Jim Godbout Heating & Plumping, Jeff Boudreau General Contractor, Rob Romano Tile Installations, Carl Goodwin Contractor, Saco Healing Arts, Ben’s Flooring & Design Center, Seacoast Flooring, Casella Recycling LLC, PSMP Inc, Chef & Gardener Restaurant, Three Sister's Family Restaurant, Duffy's Restaurant, Tanglez Hair Salon, LaCorseterie & Copy It, Andy's Agway, Sennett-Craig & Pate Funeral Home, Subway in Scarborough & Waterbore, Biddeford Painting, Smartsource, Hammond & Dargis CPA, P&C Insurance, Southern Maine Health Care, Salem Advisory Group, The Portland Group, Laboratory Billing Services, Harris Farm, Aimee Lontine-Harris, Town & Country FCU, York County Credit Union, TD Bank, Norway Saving, Camden National Bank, Saco Valley Credit Union, Infinity FCU, Northeast Credit Union, People's Choice Credit Union, Saco & Biddeford Savings, Sanford Institution Savings, Kennebunk Savings, Peggy Mailman at Caldwell Bank, Saco Bay Rotary Club. Those who made individual donations, Don & Noreen Hanson, Steve Cantara, JoAnn Klikier. The Restaurants who donated gift certificates for our raffles. 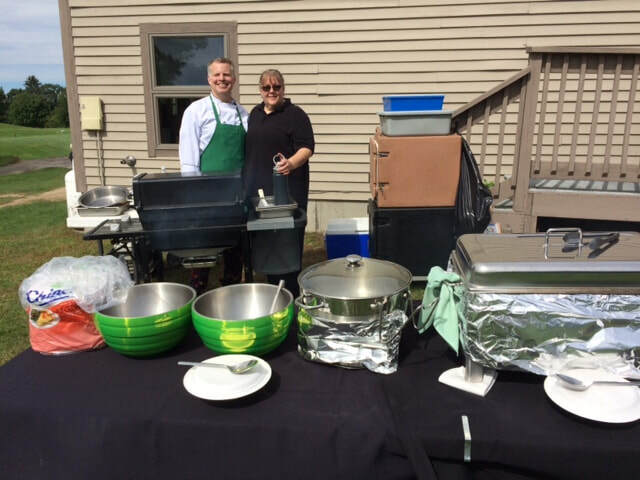 Jumpin Jakes, JJ's, Cowbell, Jimmy The Greek, Duffy's, Traditions, Sea Salt, Townline, Rising Tide, Landmark, New Moon, Clam Bake, Ken's Place, Chef & Gardener. Golf Courses that donated rounds of golf. Biddeford & Saco CC, Dutch Elm GC. Last but certainly not least, all the players who came out to have fun that day. If not for you, none of this could have happened. 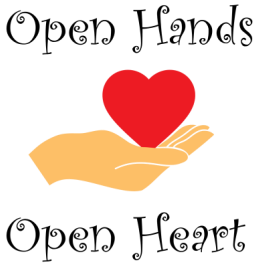 Because our fundraiser was such a success we were able to implement a new program for Open Hands, Open Heart. 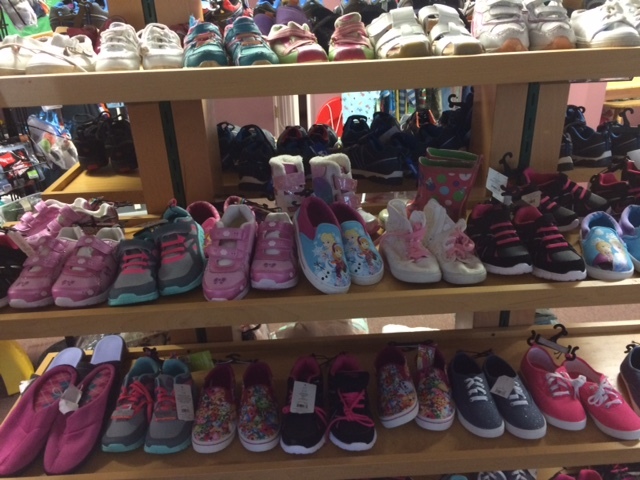 We will now be purchasing new shoes. Thank you for all your support. A special thanks for the folks who put a team together and came out to play. It was successful it was fun. Looking forward to next year.